The Kawasaki Ninja 250 was first introduced in 1983 in Japan. In a recent conversation with Mr Michael Tanadhi, Deputy Head of Sales and Promotion PT Kawasaki Motor Indonesia, a report in TMCBlog confirms that Kawasaki is studying a four-pot quarter litre motorcycle, "including pricing and marketing" strategies for the product. 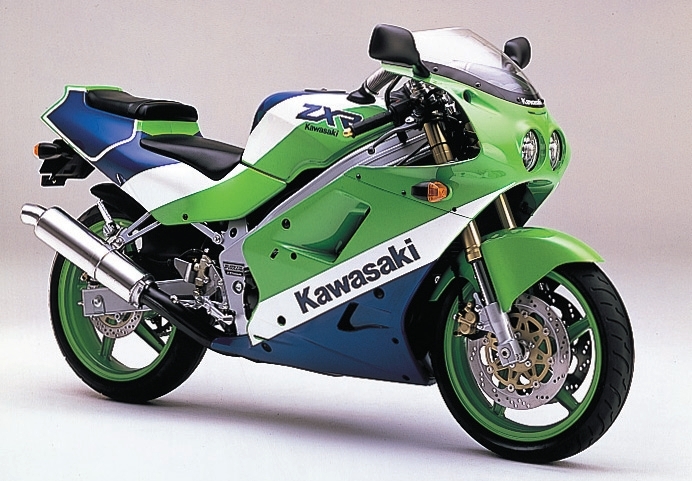 The Kawasaki ZXR250 of the 90s has a four-cylinder, quarter-litre mill which redlined at 19,000 rpm and peaked at 45 hp. Kawasaki is not new to the world of four pot quarter litres. Back in the late 80s and 90s, their Kawasaki ZXR250 was a 249 cc transverse four cylinder machine which redlined at 19,000 rpm. The output was capped to 45 hp due to Japanese regulations but could stretch out to well above 50 hp. With modern day technologies like fuel injection, ride by wire and high-performance cylinder material, reaching output levels of the ZXR250 will be highly probable. The Kawasaki Ninja 250 with four cylinders will be a lone wolf in modern day marketplace, much like what the ZXR250 was in the early 2000s when all the other Japanese brands had moved to a twin cylinder setup for the quarter litre segment. Kawasaki though will have more grunt to fight the Honda CBR250RR which with its 38.7 PS output is the most powerful series production quarter litre. 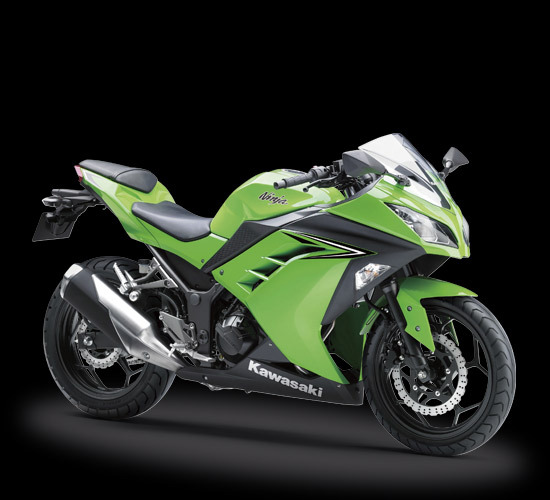 Kawasaki Ninja 250 at present uses a twin-cylinder mill which produces 32 PS of power. If a decision is made to produce the motorcycle, a premium pricing is expected to be in place for the upcoming Kawasaki Ninja 250 four pot. After all, Kawasaki has been known for a technology driven brand and not a volume driven one.